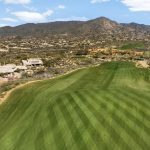 The Renegade golf course at Desert Mountain is currently undergoing an extensive $12.8 Million renovation. This is the first major overhaul of the course since it opened over 30 years ago. 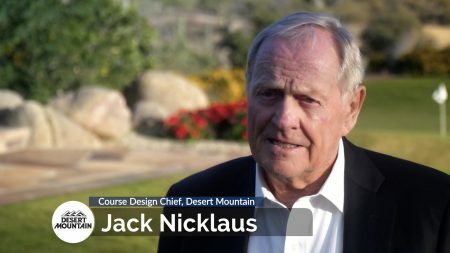 The Renegade course was the first golf course designed by Jack Nicklaus at Desert Mountain when it opened in 1987. It has received minor updates throughout the years. The current renovation is extensive and includes new greens, bunkers, tees, cart paths, draining irrigation and lake construction. Jack Nicklaus has visited the club several times during the planning and construction of the current renovation. The seasonal monsoon rains affected some of the construction but the renovation is still expected to be complete by mid-December, 2018. Members are looking forward to trying out the newly redesigned course this winter. Feel free to contact me with any questions about Desert Mountain or the other premier golf clubs in Scottsdale.